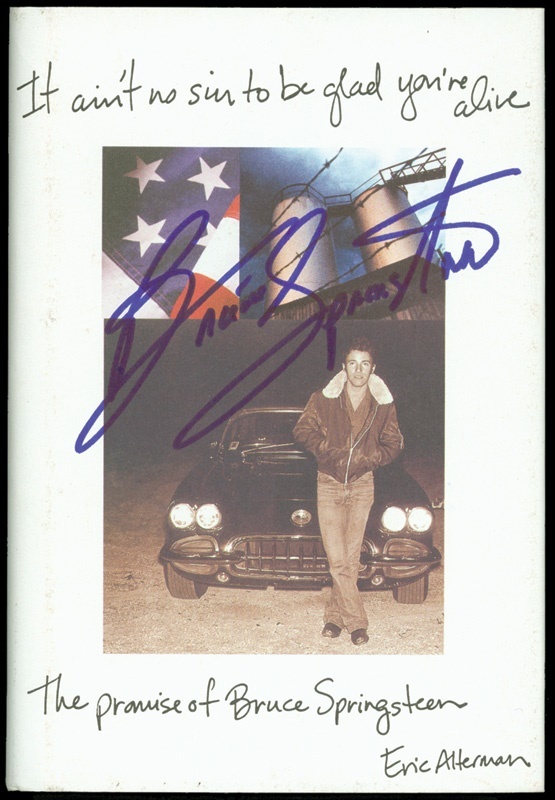 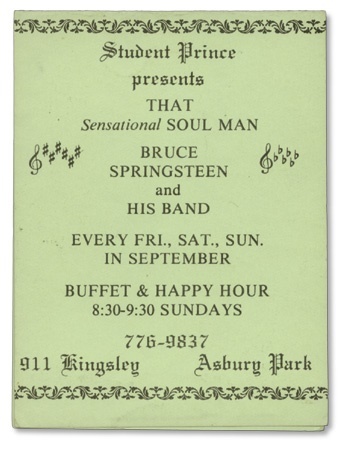 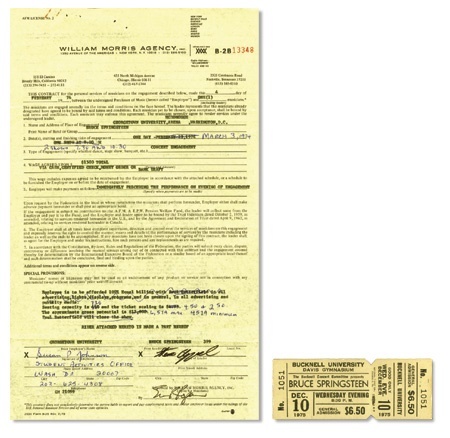 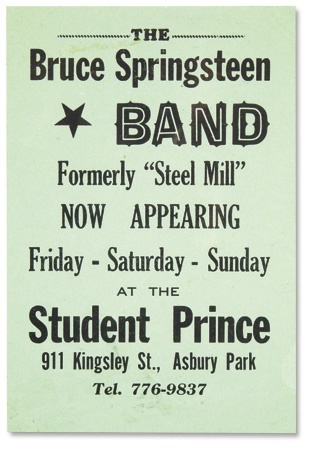 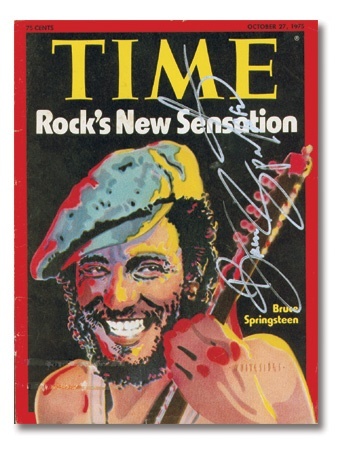 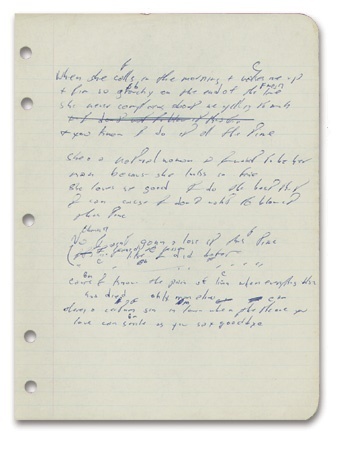 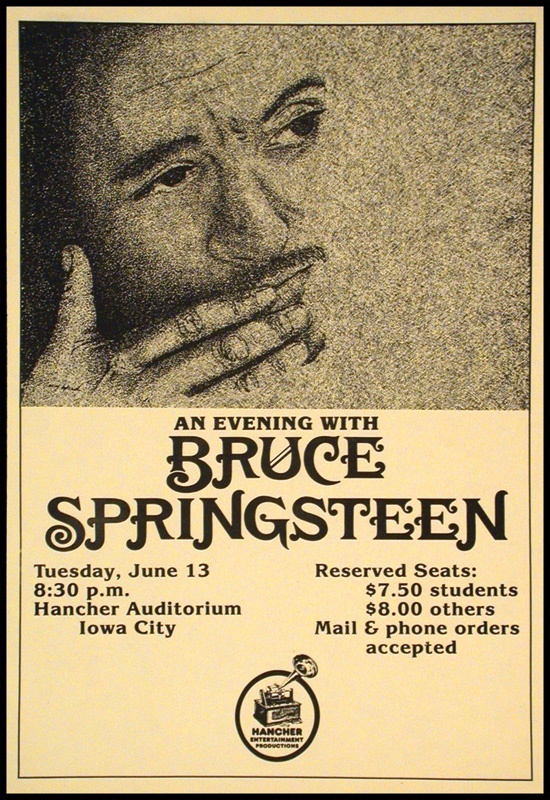 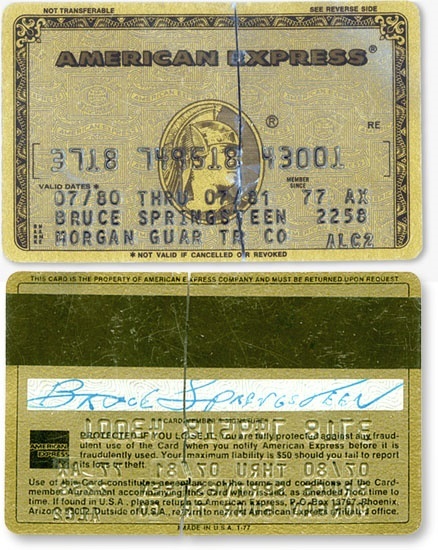 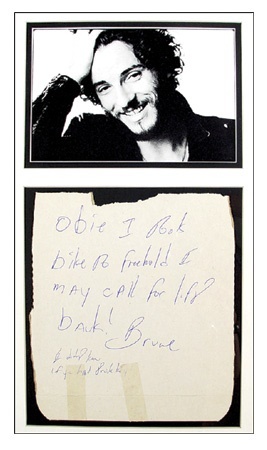 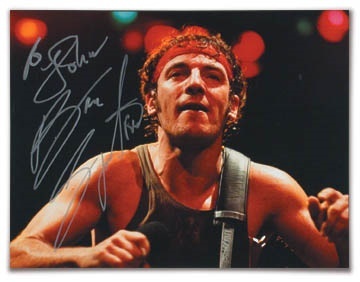 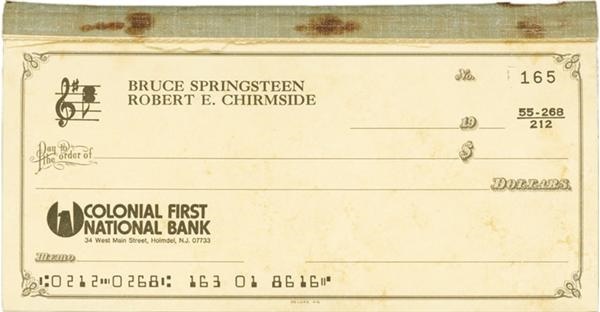 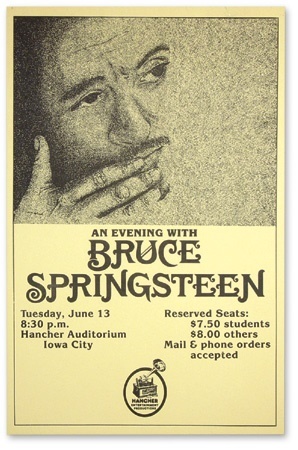 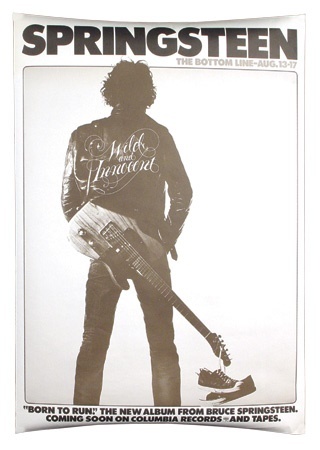 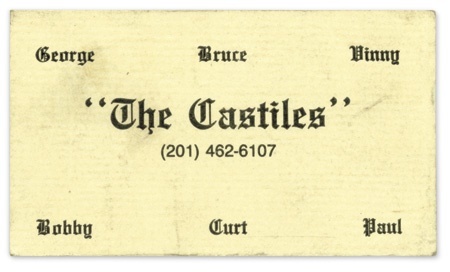 Bruce Springsteen at The Student Prince Ad Card. 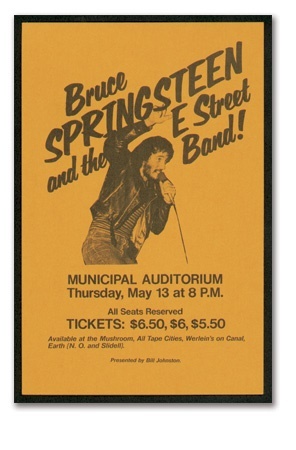 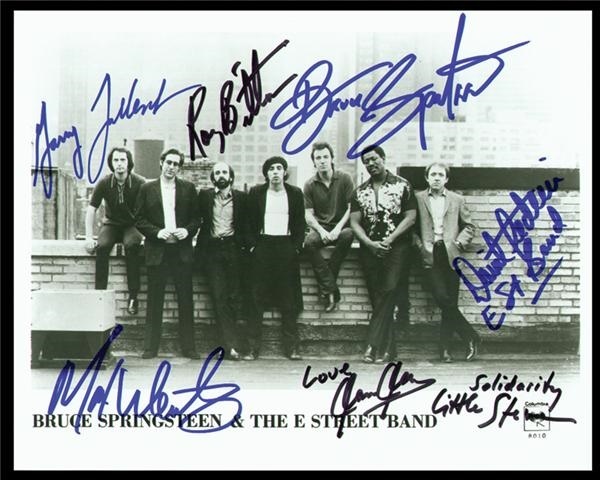 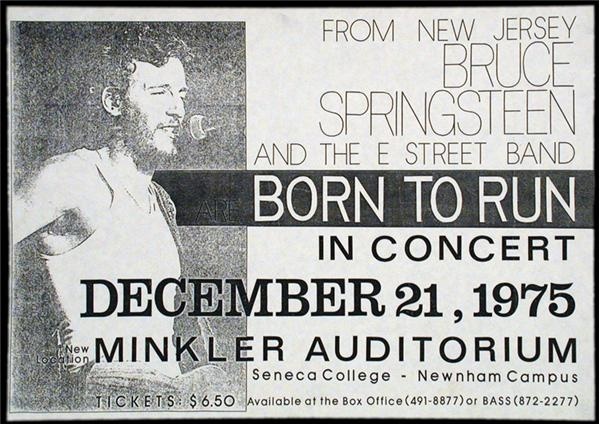 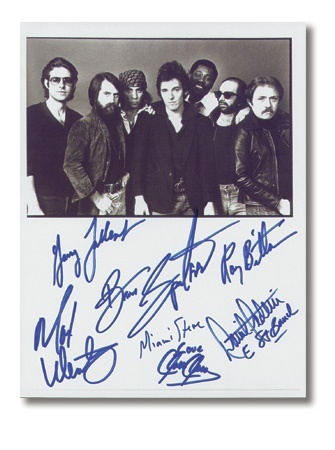 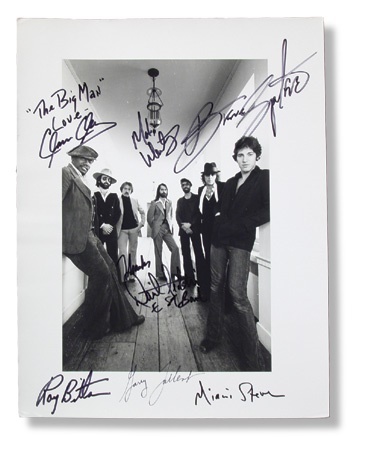 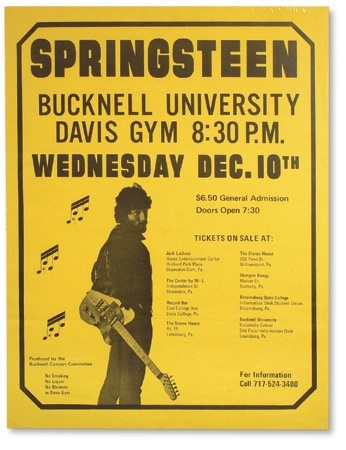 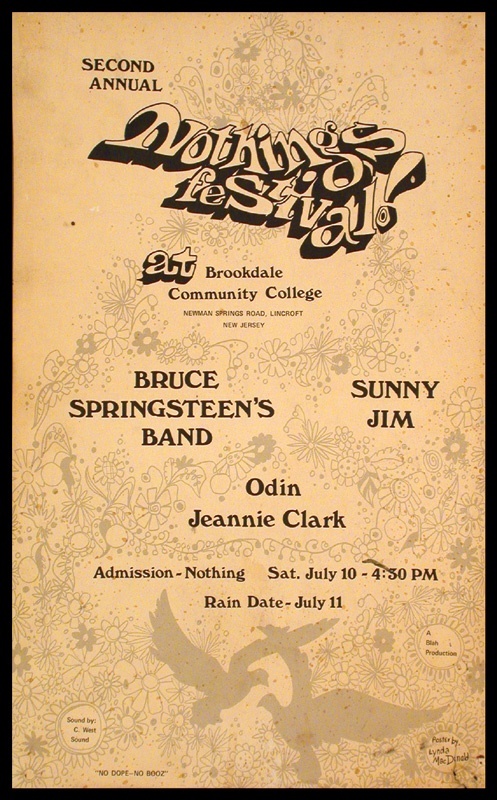 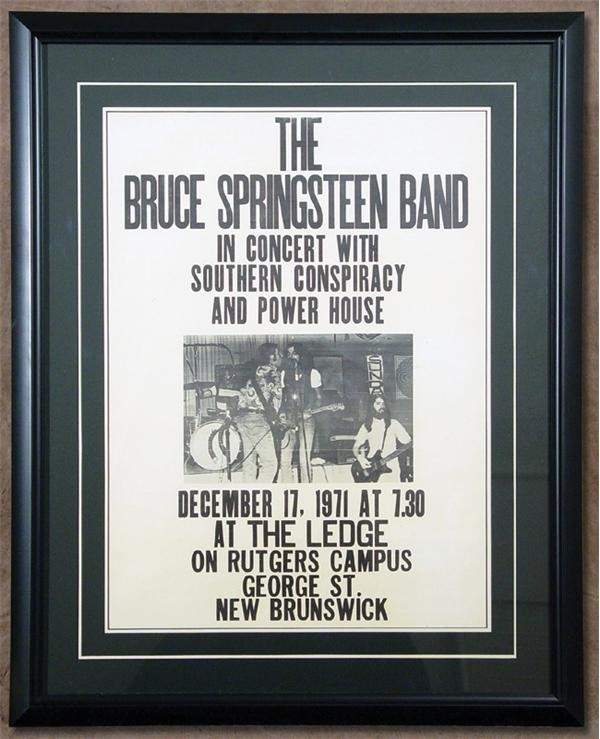 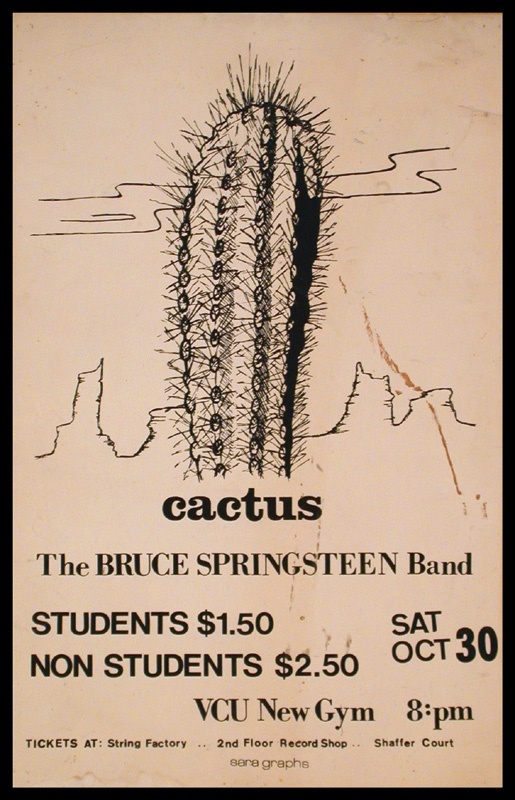 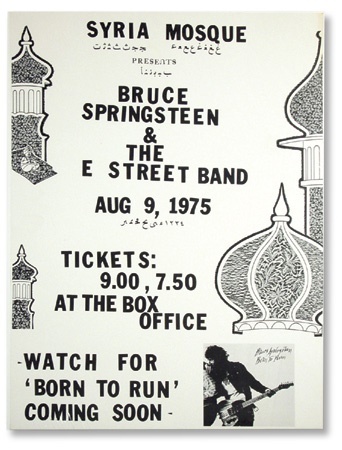 The Bruce Springsteen Band at the Student Prince Handbill. 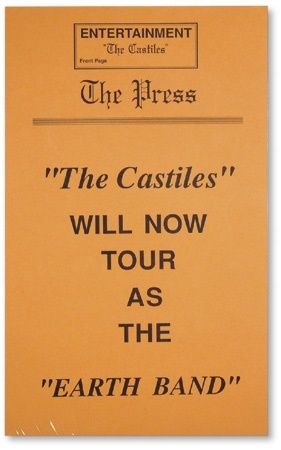 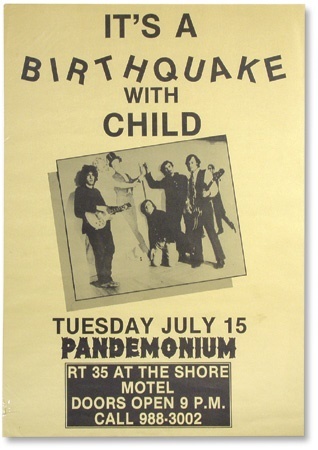 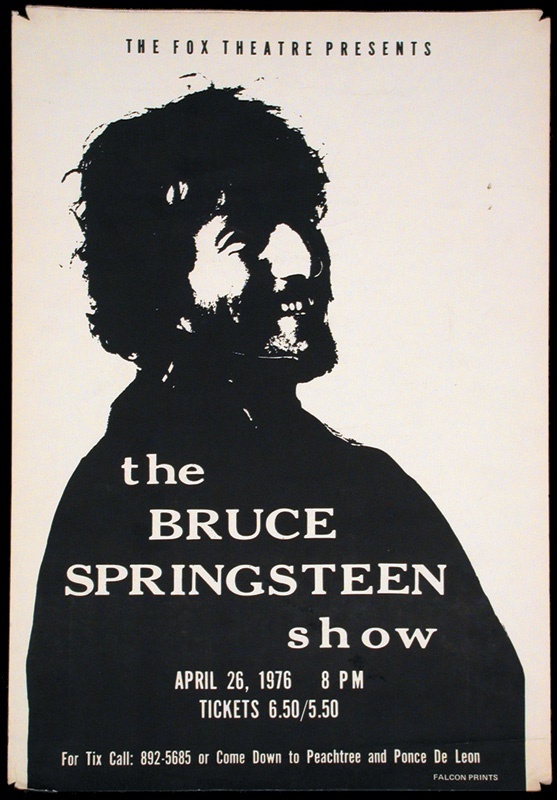 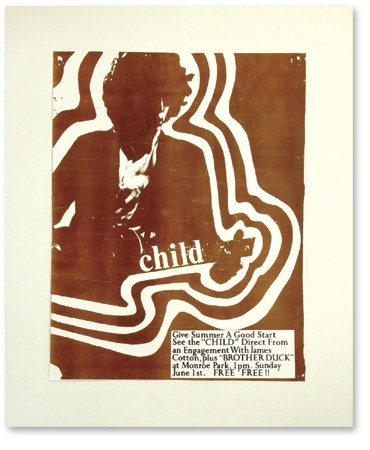 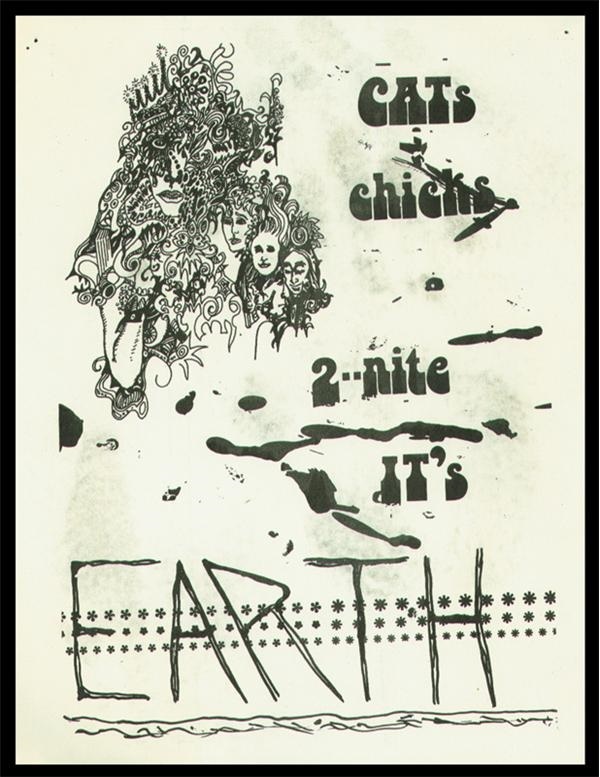 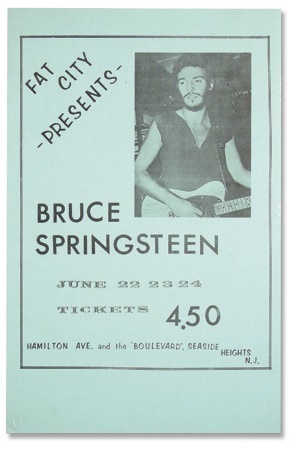 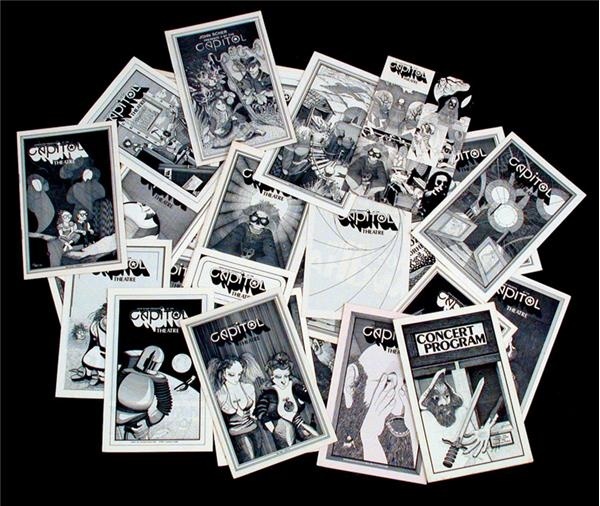 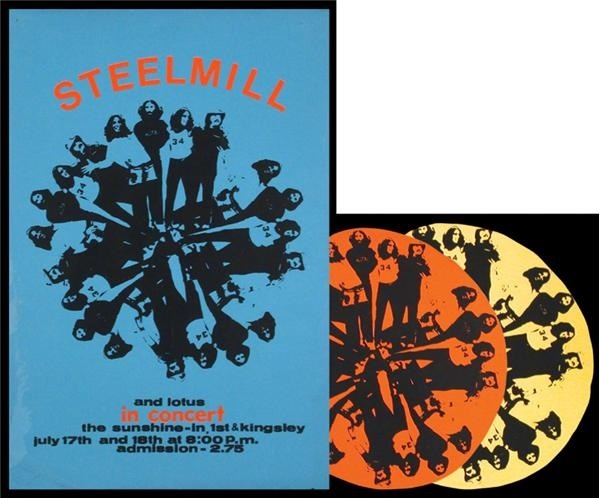 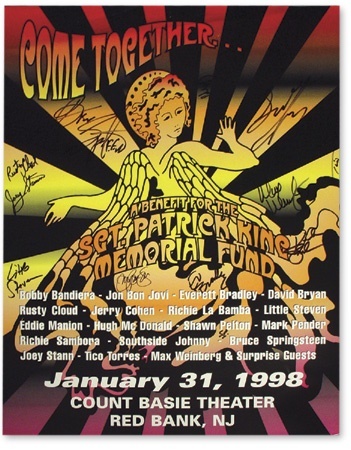 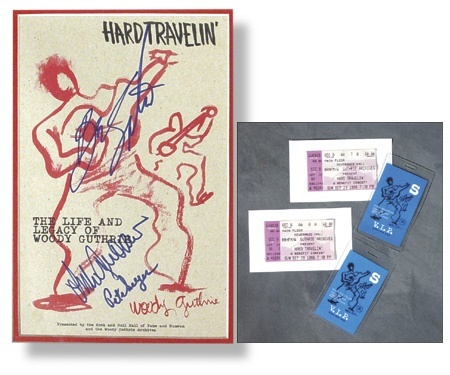 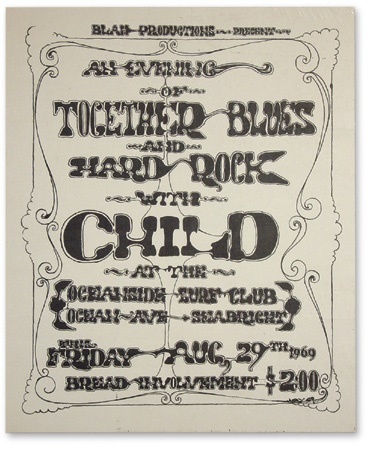 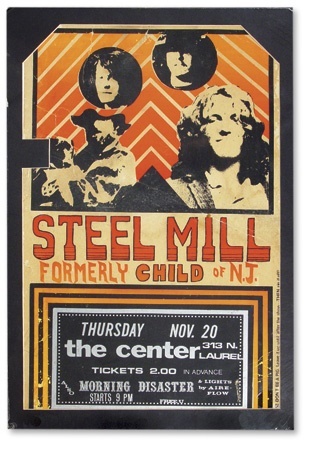 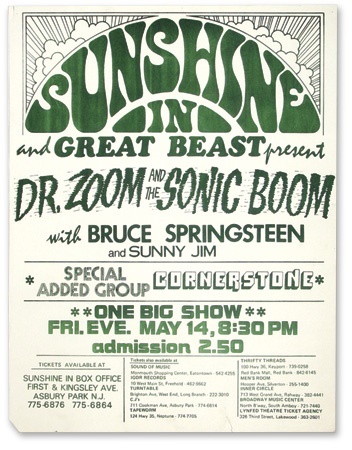 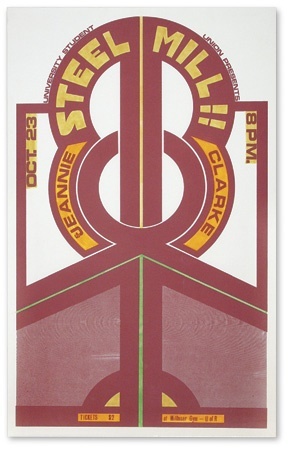 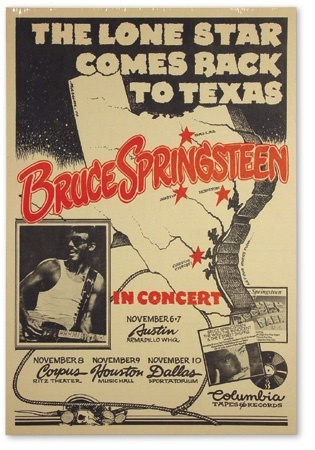 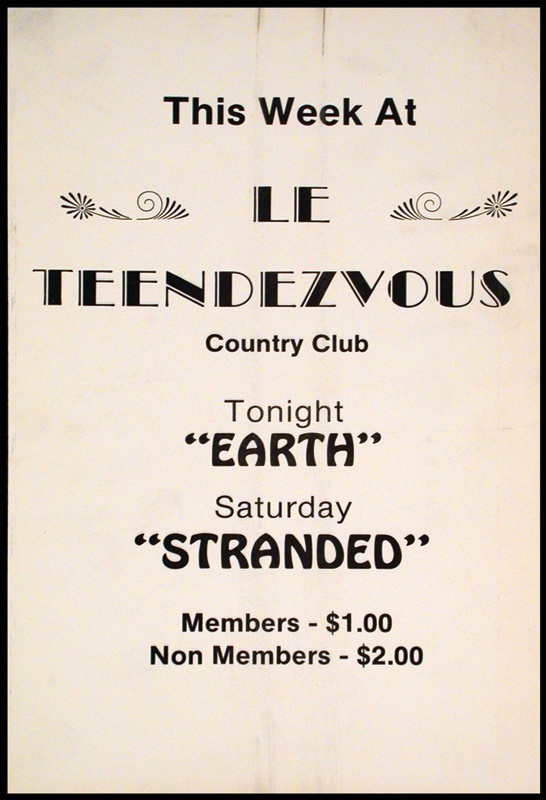 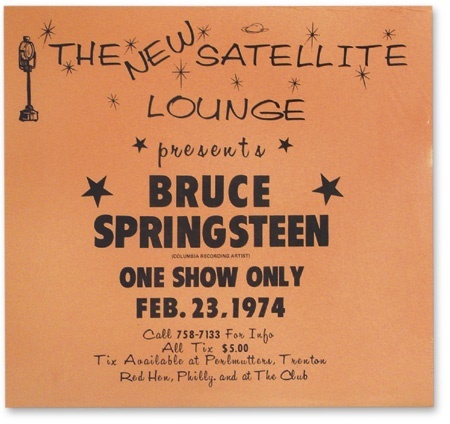 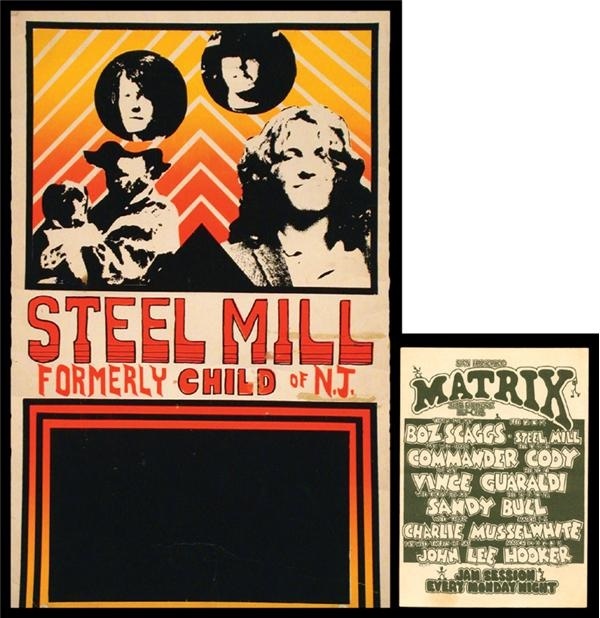 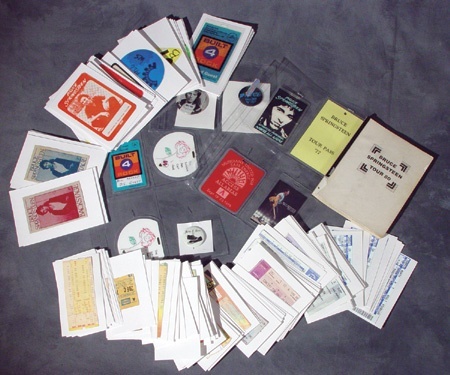 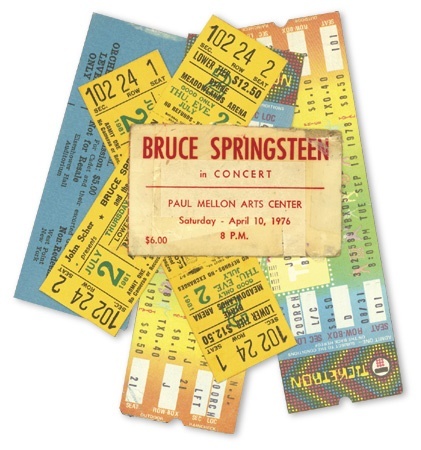 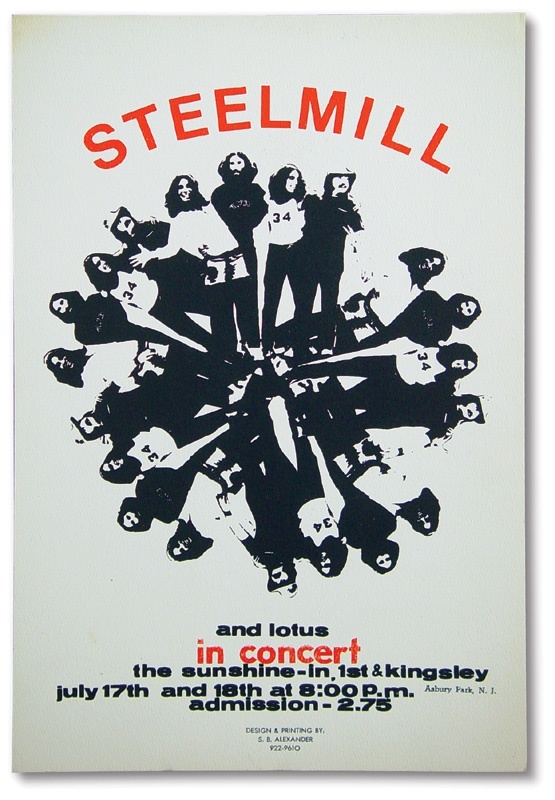 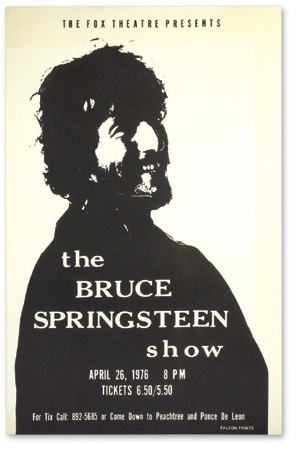 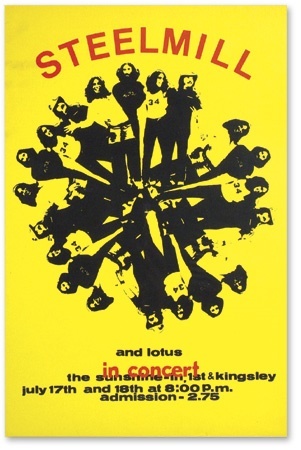 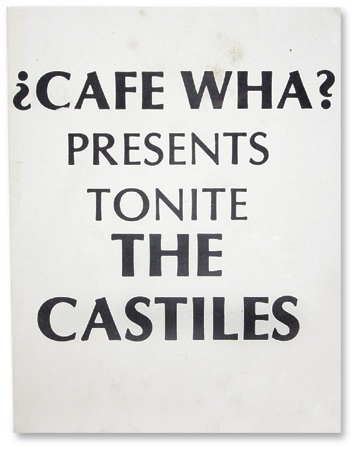 The Castiles Last Concert Handbill. 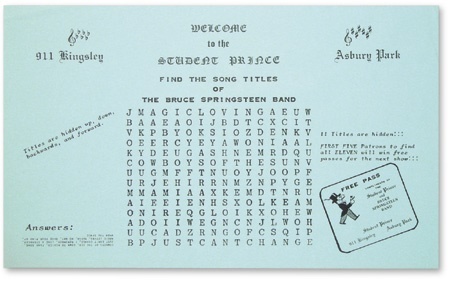 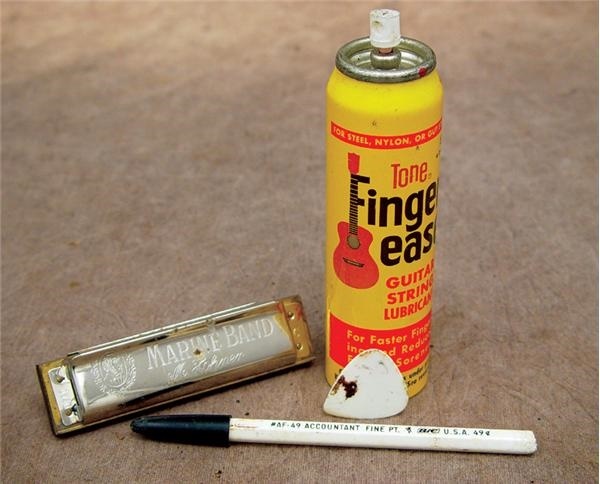 The Bruce Springsteen Band Student Prince Table Matt. 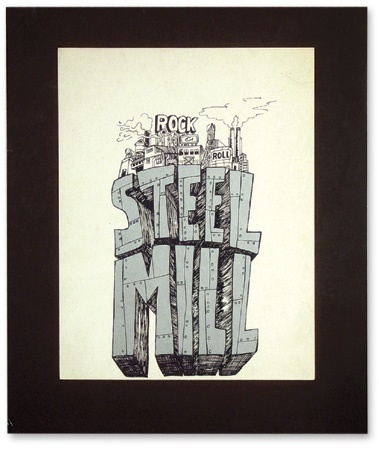 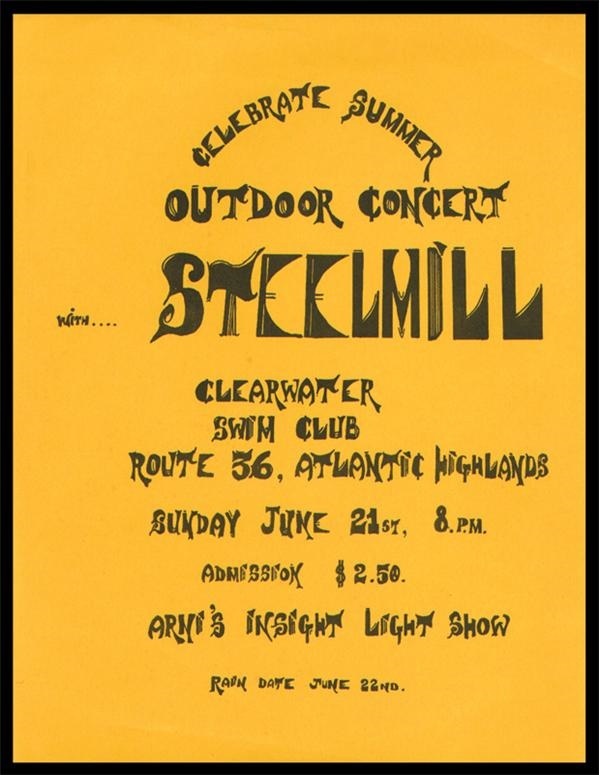 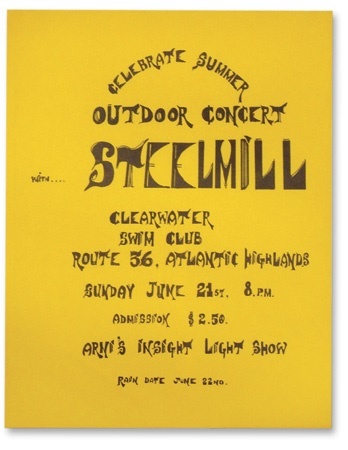 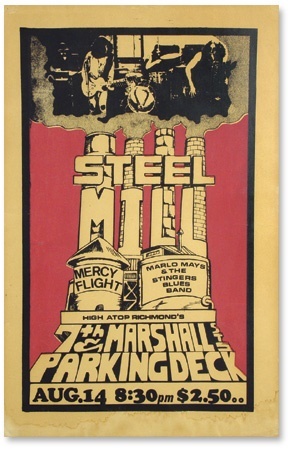 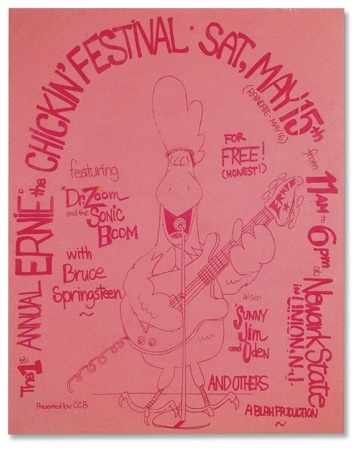 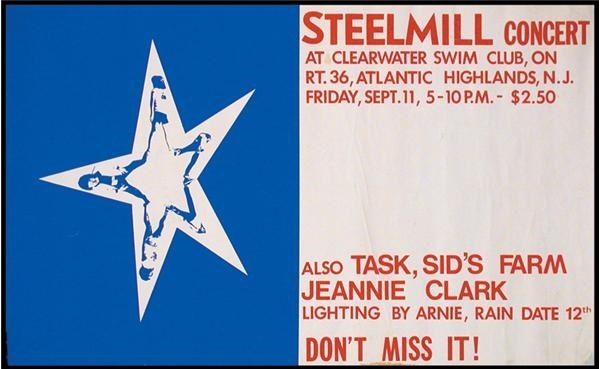 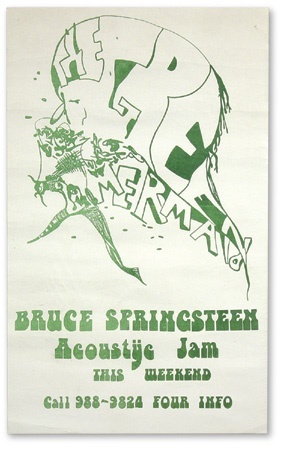 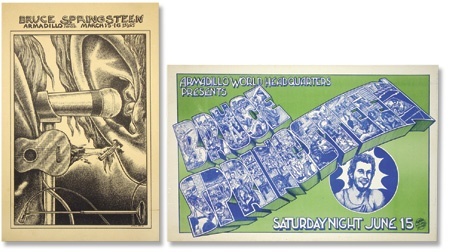 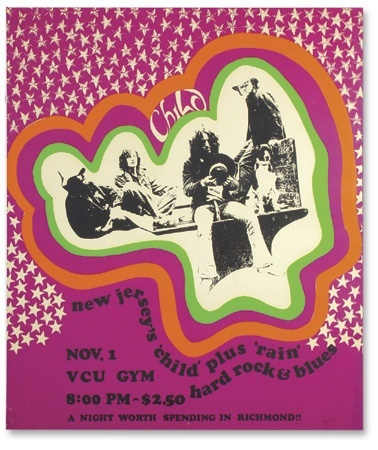 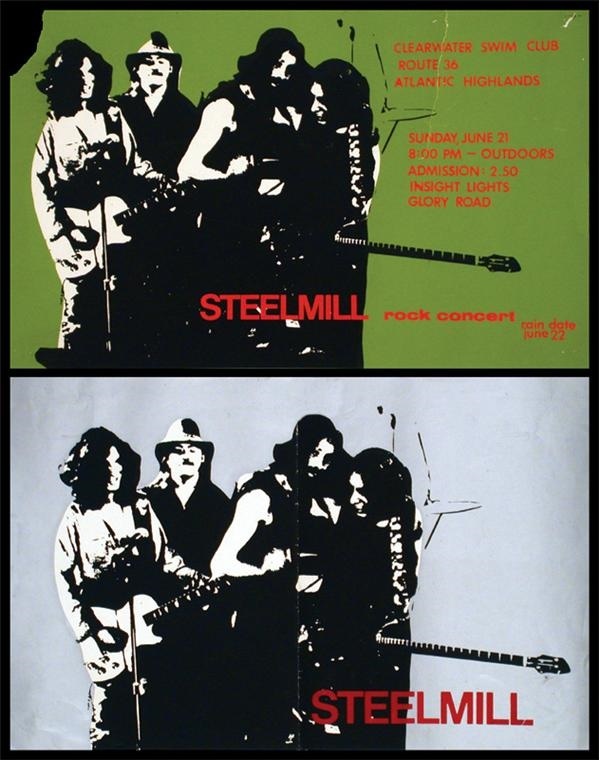 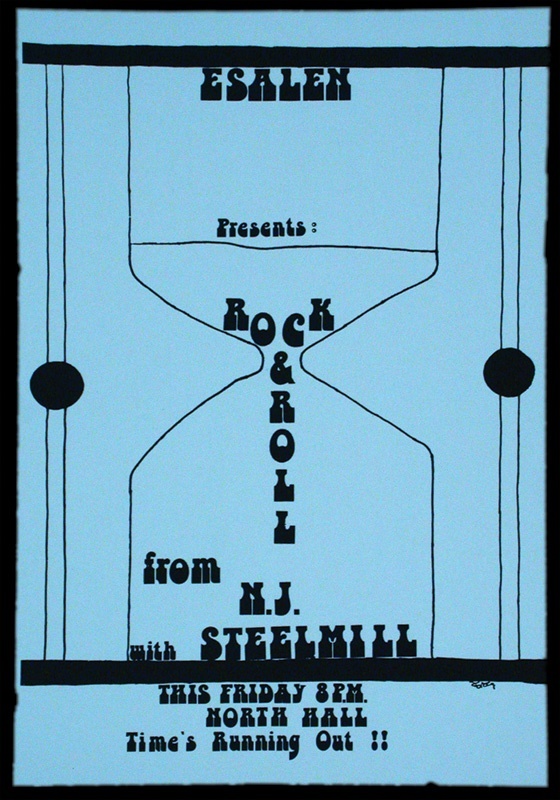 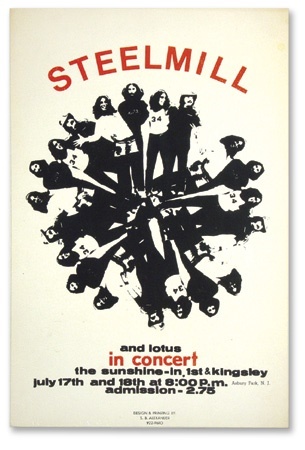 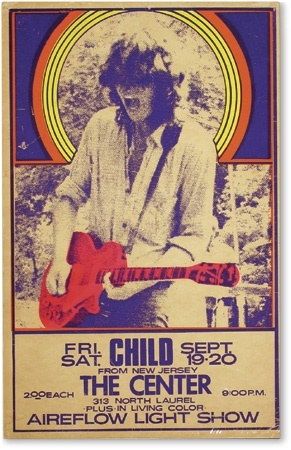 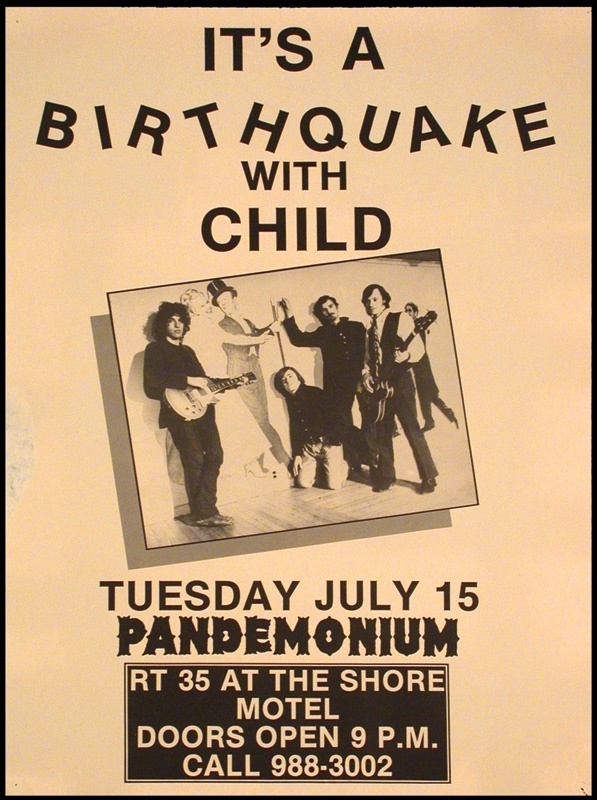 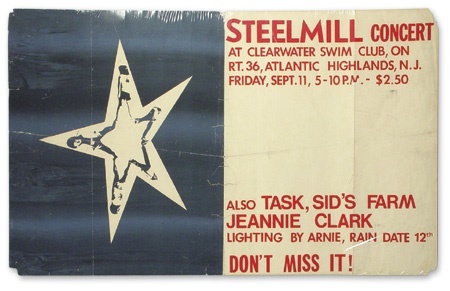 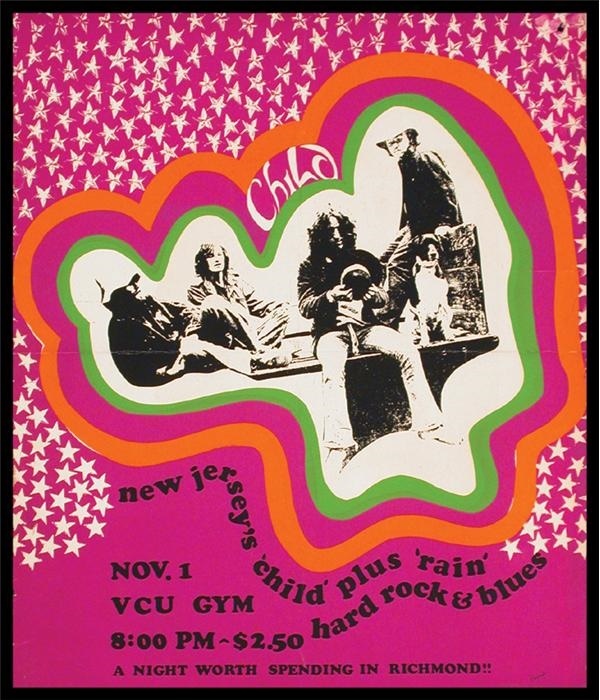 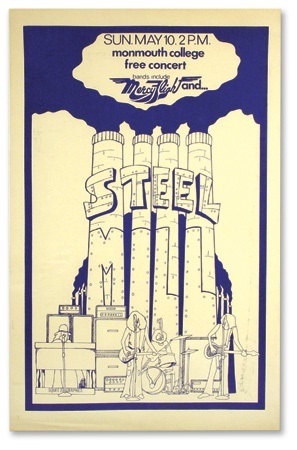 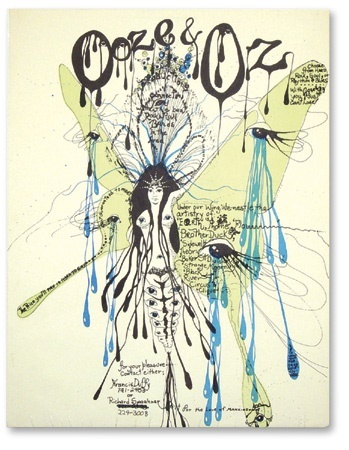 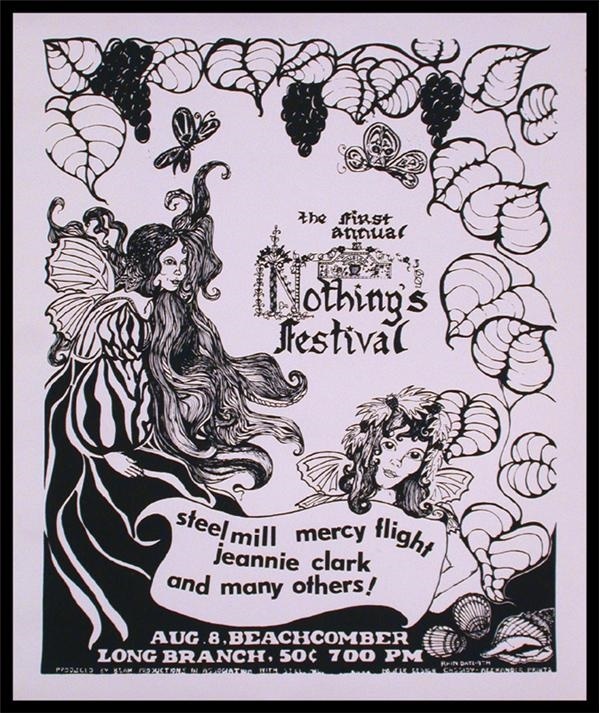 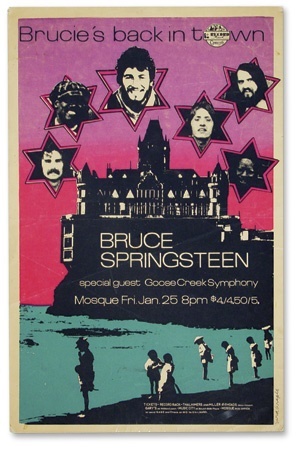 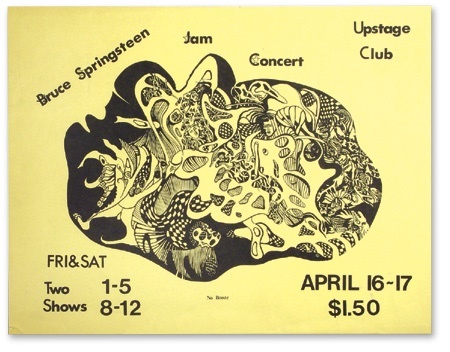 1974 Greetings from Asbury Park “Armadillo” Concert Posters (2). 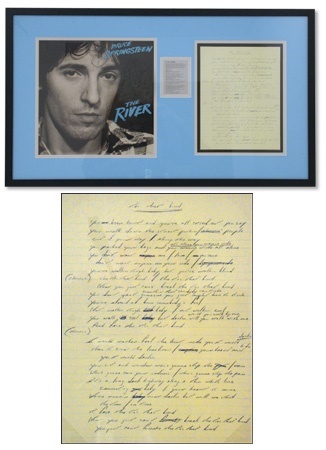 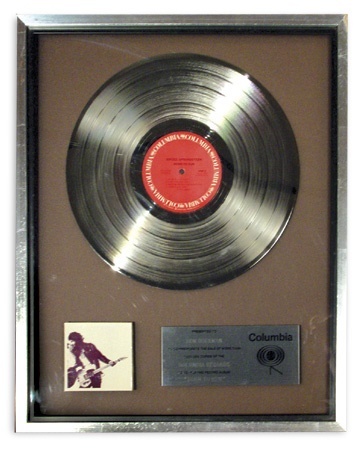 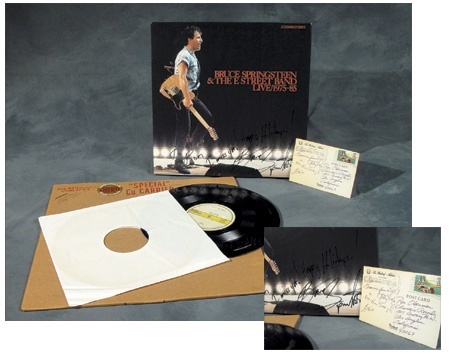 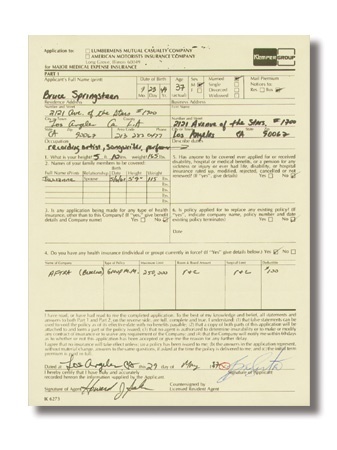 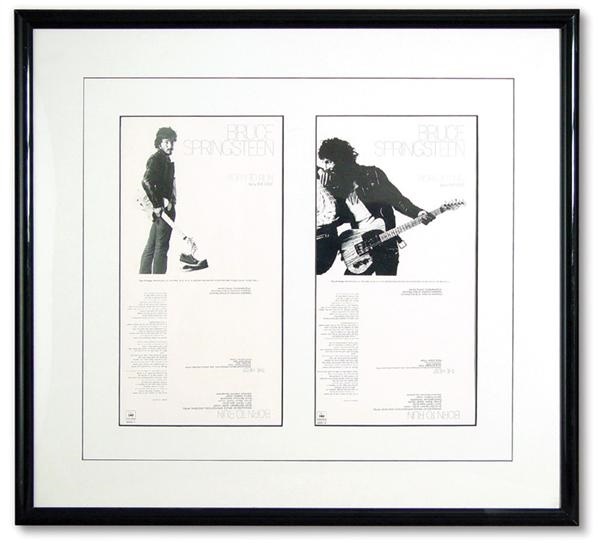 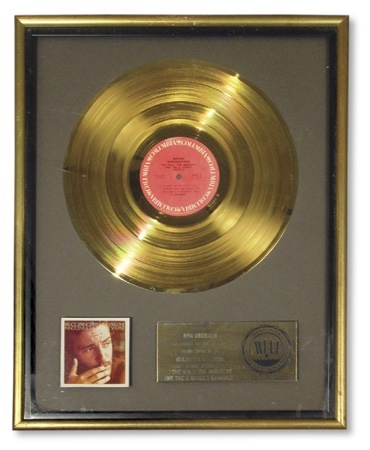 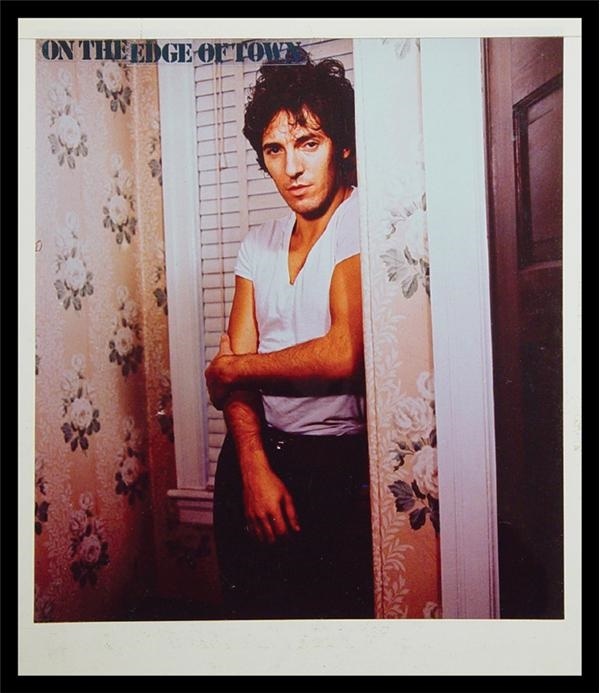 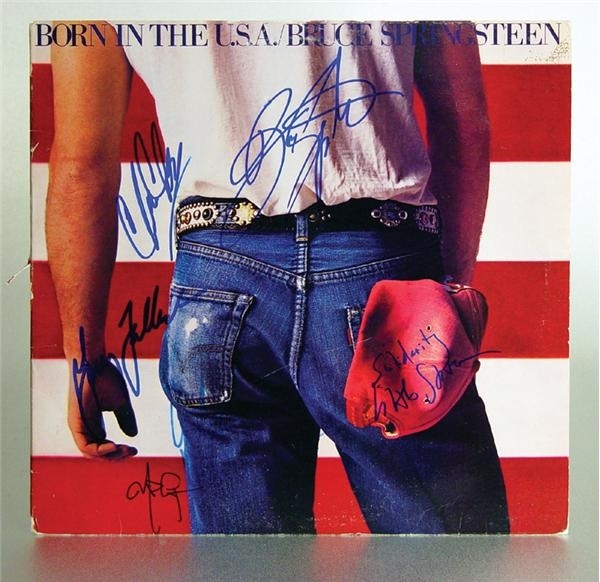 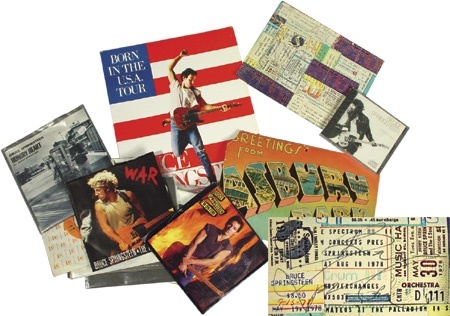 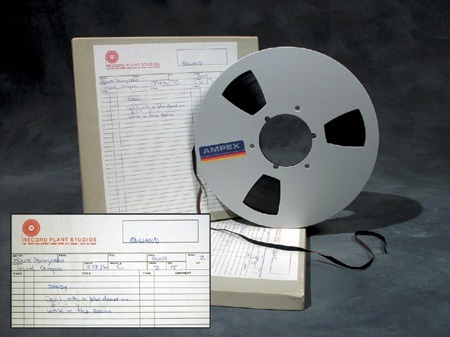 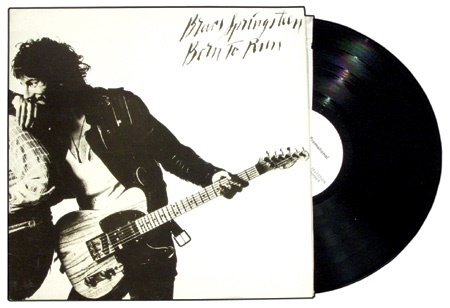 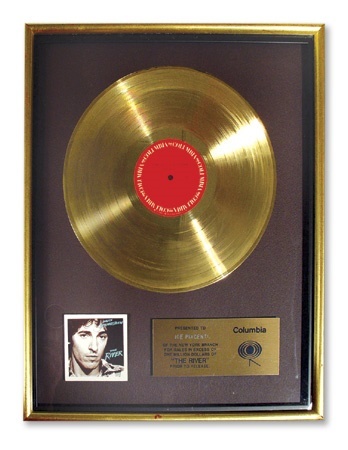 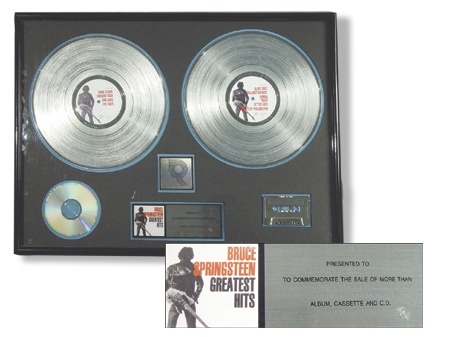 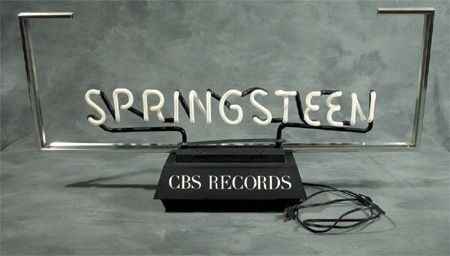 Bruce Springsteen Born to Run 45 Record Slicks (24x26”).